The Clifton T. Barkalow School endeavors to empower each student with the skills and attitudes needed to succeed in a culturally diverse and changing world. Our goal is to promote a challenging, meaningful approach to education; emphasizing problem solving, interdisciplinary teaching, and personalized learning in a technology enhanced learning environment. 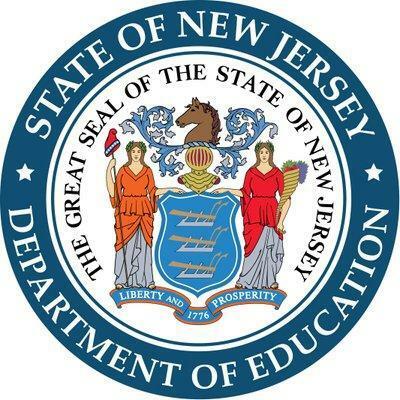 NJ Student Learning Assessment testing will begin on Tuesday April 30th. Please see the attached letter from Dr. Brethauer regarding testing details. 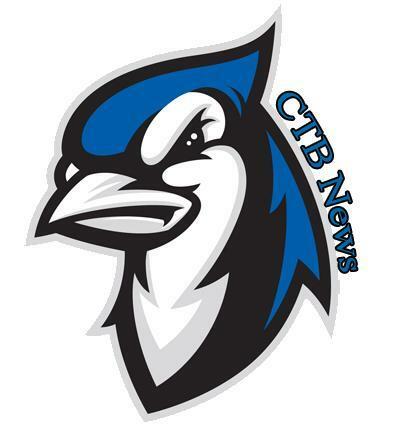 Click on the link above to access the latest episode of CTB News. 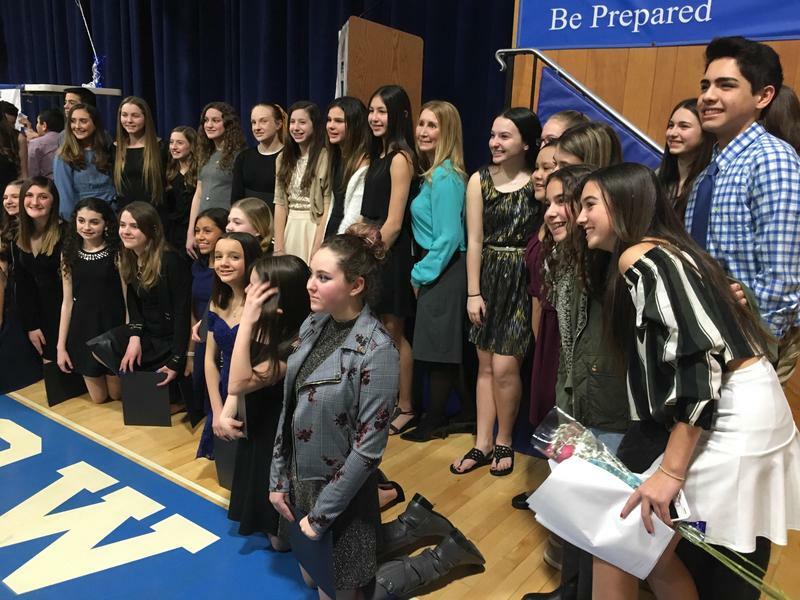 Congratulations to Freehold Township’s newly inducted NJHS members! The ceremony was full of love, support, and group of dedicated students pledging to be the best that they can be!